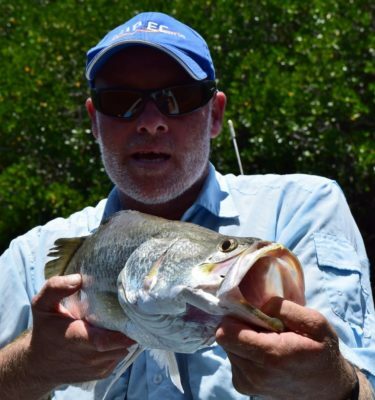 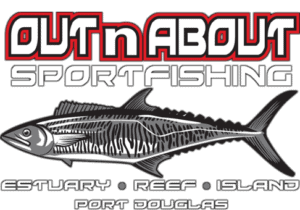 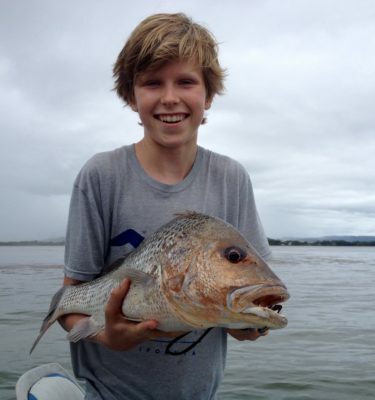 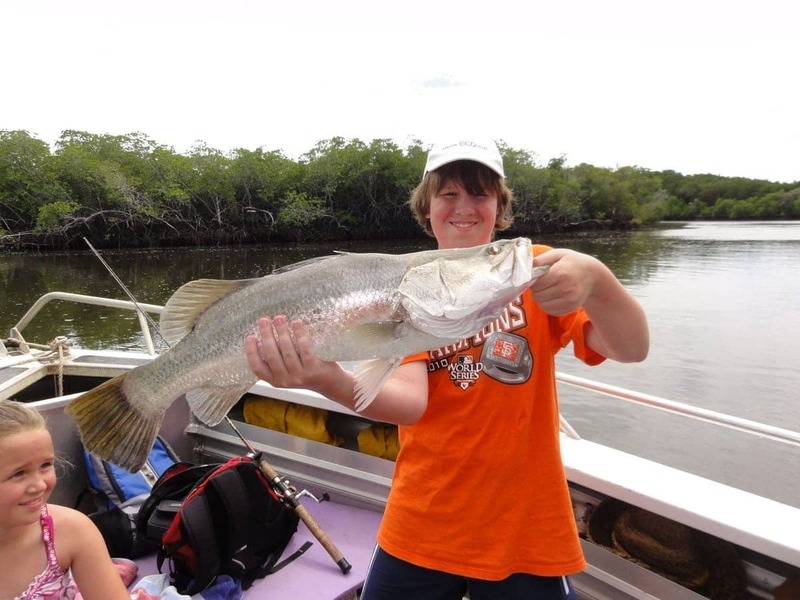 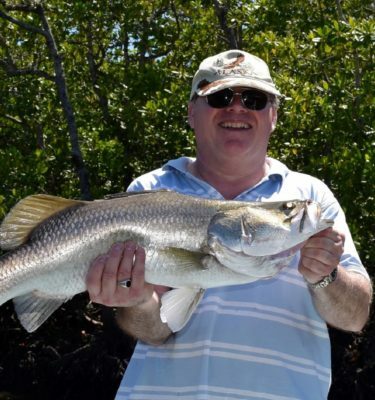 Fish inshore reefs and estuaries, go night fishing, use poppers, lures, fly or live bait, we cater for all levels of fishing experience and kids are welcome. 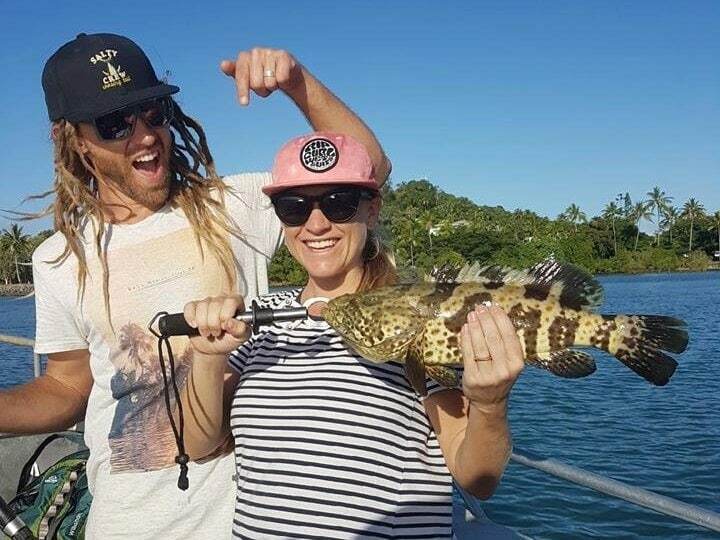 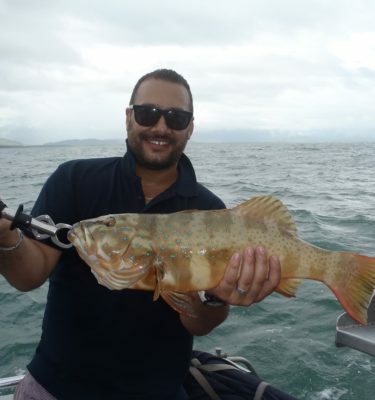 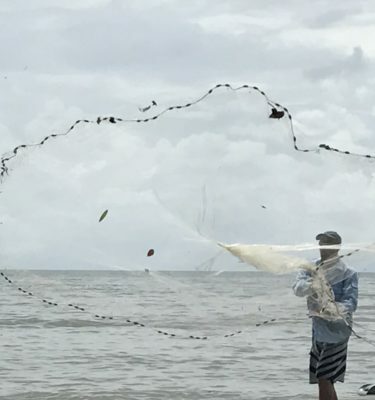 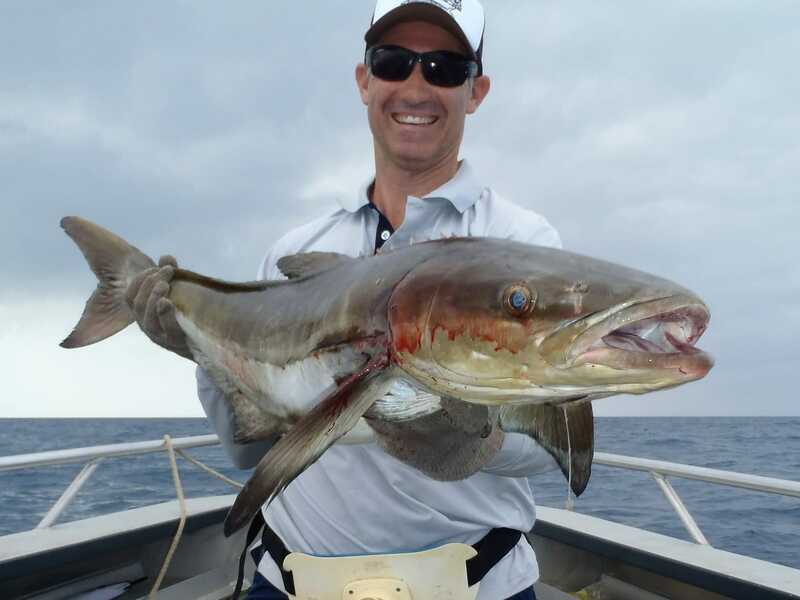 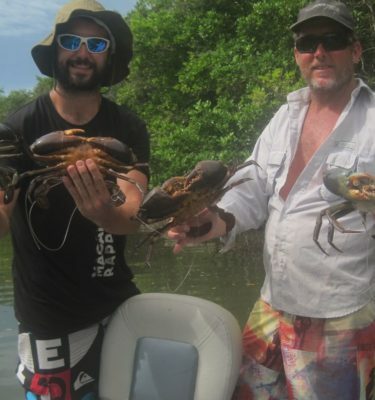 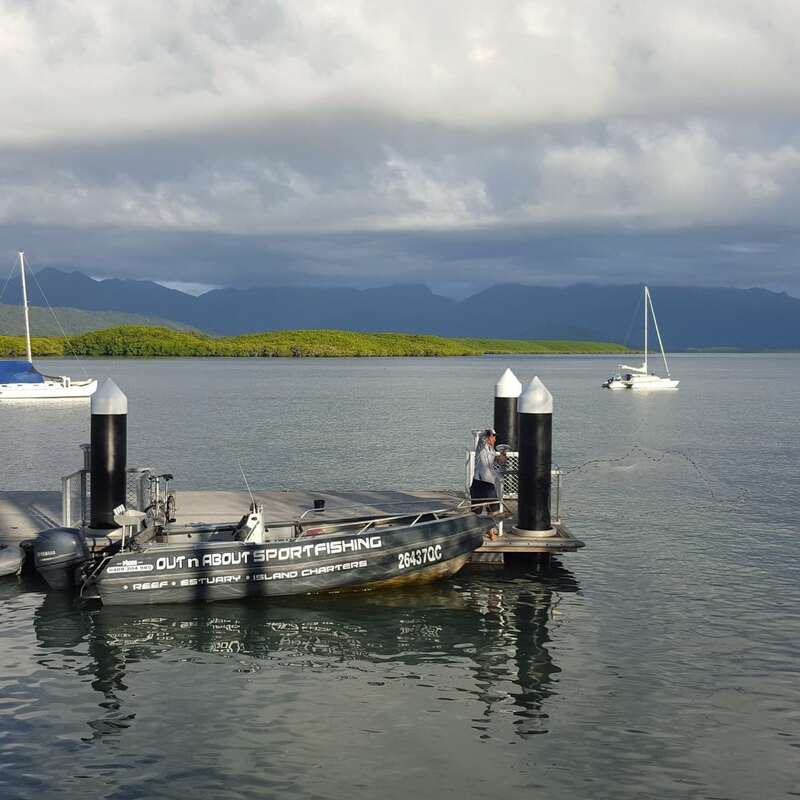 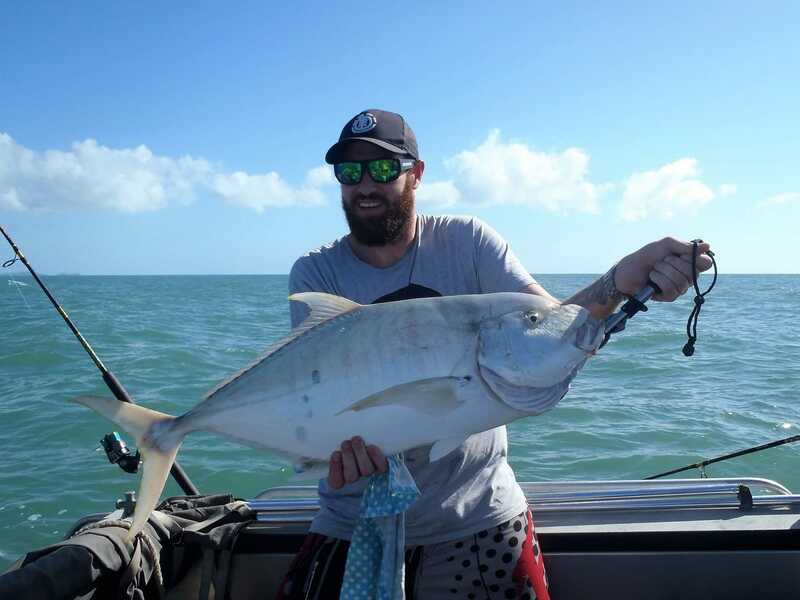 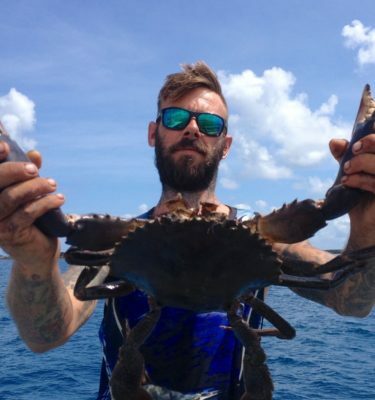 Whether your fishing charters Port Douglas group includes novices who need some help or experienced anglers, our friendly guides offer personalised service for up to six guests for half a day. 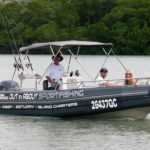 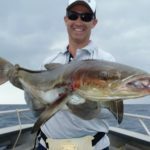 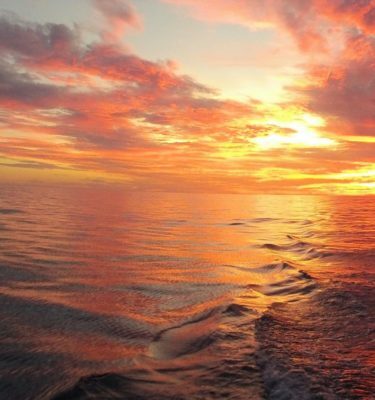 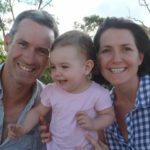 Your friendly fishing charters Port Douglas guide will be there to offer their expertise and amazing knowledge of the local ecosystem. 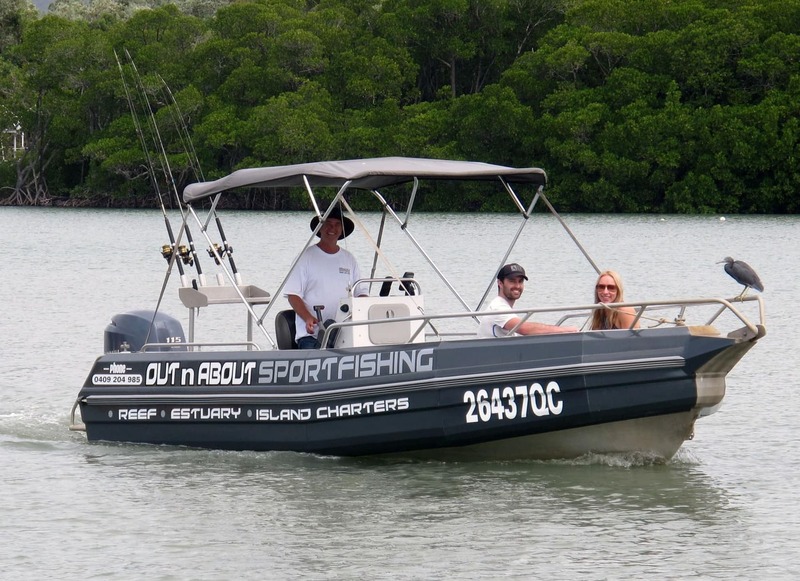 Private charters run from 8am-4pm.